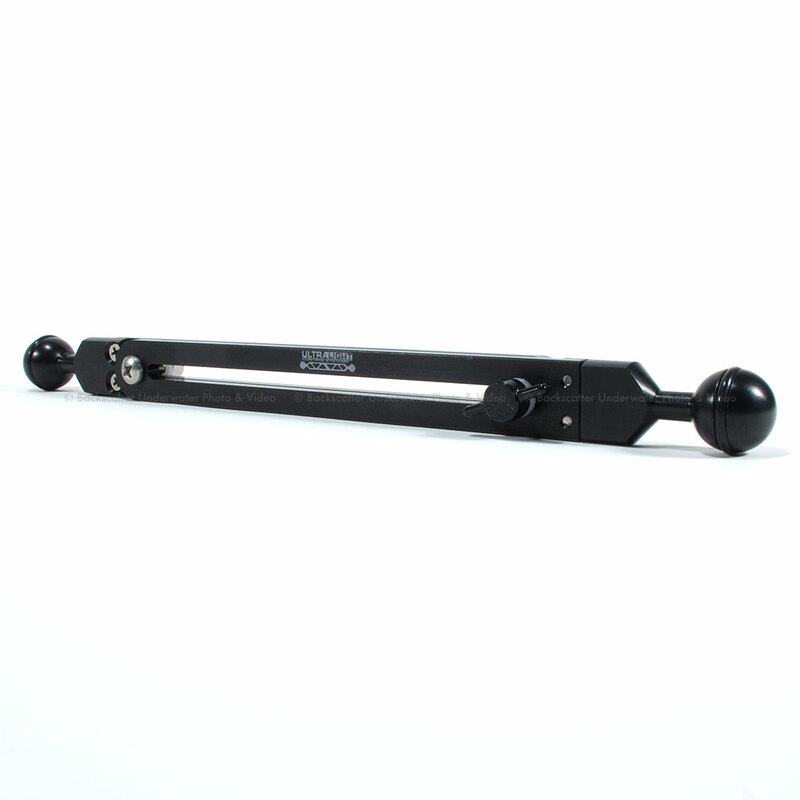 This leg is 13 inches long, but can expand to a full 20 inches with the simple turn of a t bolt. This ability makes the Ultralight Tripod Leg flexible enough to handle sandy/silty flats to rocky bottoms and walls. Good macro video requires a tripod, so make sure you have the flexibility to take it anywhere you dive. 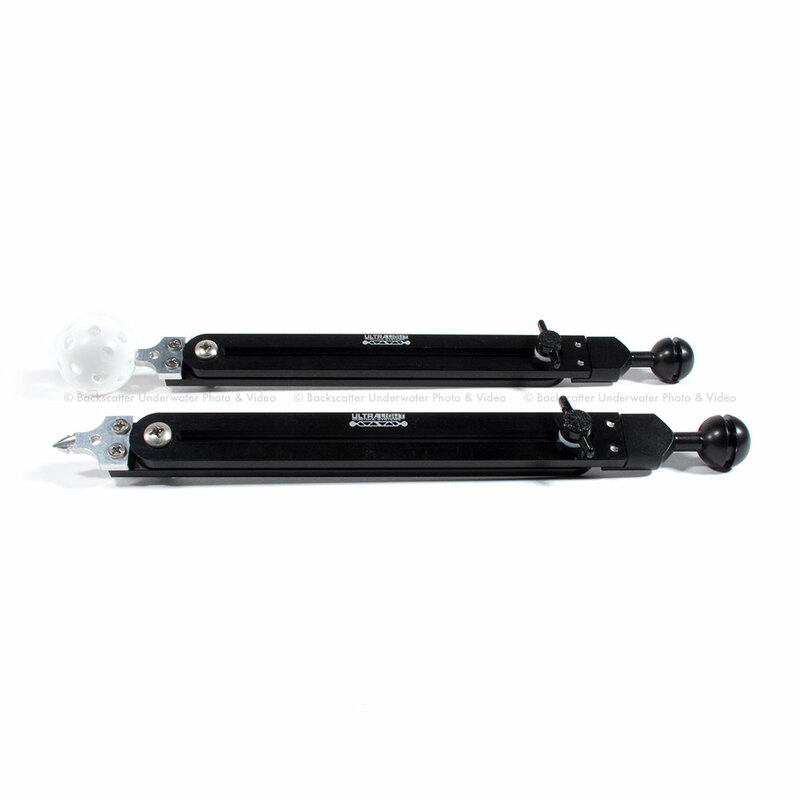 Ultralight offer 2 types of feet for the Ultralight Tripod Legs. Custom Option: Select tripod foot.